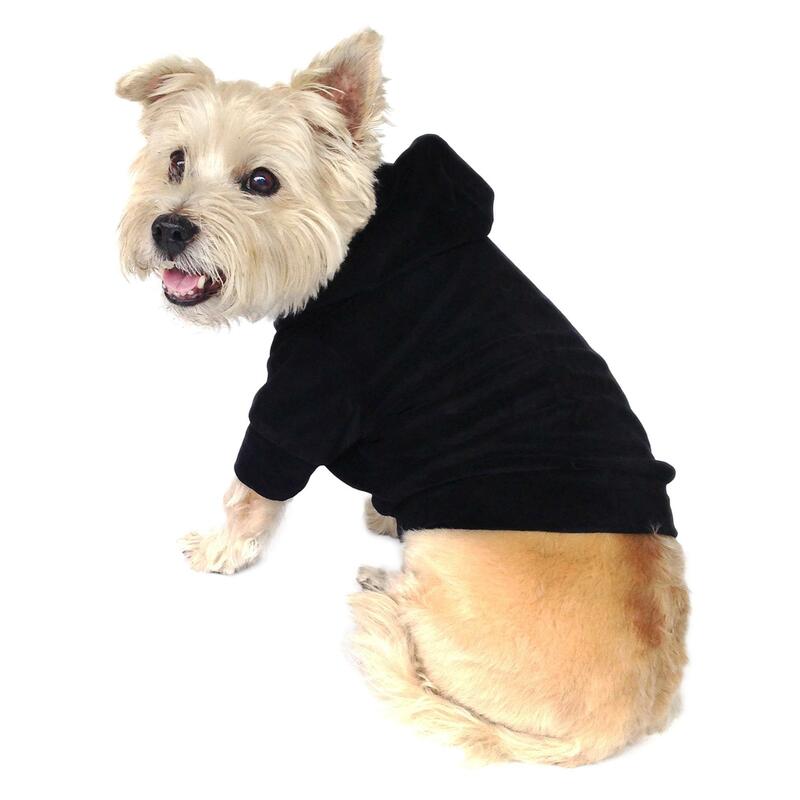 Add some class to your pup's casual wardrobe with the Dog Squad's Velvet Pullover Hoodie in Black. Look like a high fashion doggie! 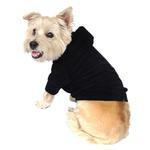 The Dog Squad’s Velvet Pullover Hoodie comes is a fun way to dress up your dog's casual wardrobe. The material is stretchy, cozy, and oh so soft! The design is simple, classic, and an elegant addition to your dog's wardrobe. Machine or Hand wash in cold water with dark colors and lay flat to dry. Ordered harnesses 2 to 3 years ago and have been very pleased with design and quality. Need new harnesses and am reordering.